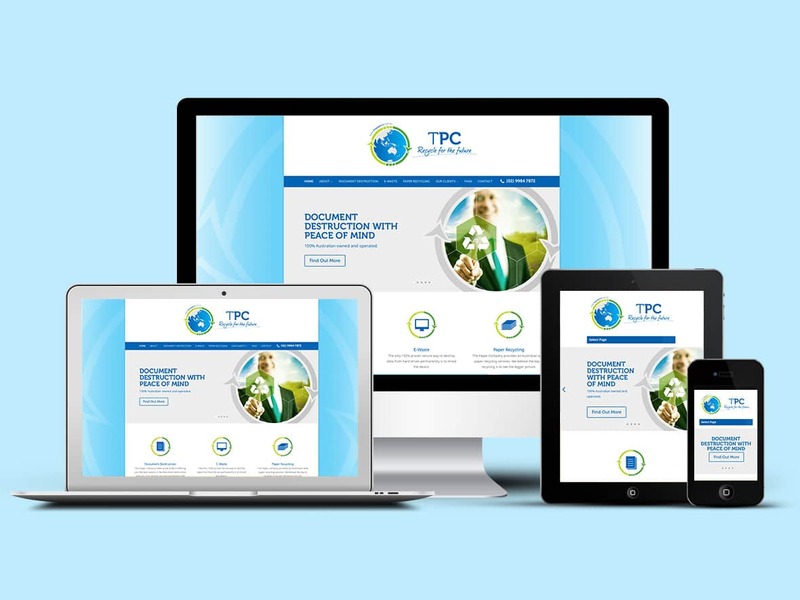 Proudly leading the way with fantastic web design for businesses on the Northern Beaches. From Manly to Palm Beach, running a business on the Northern Beaches can be a very rewarding experience. In this digital age it is essential your business has a dynamic Northern Beaches Web Design presence to attract your local customers. 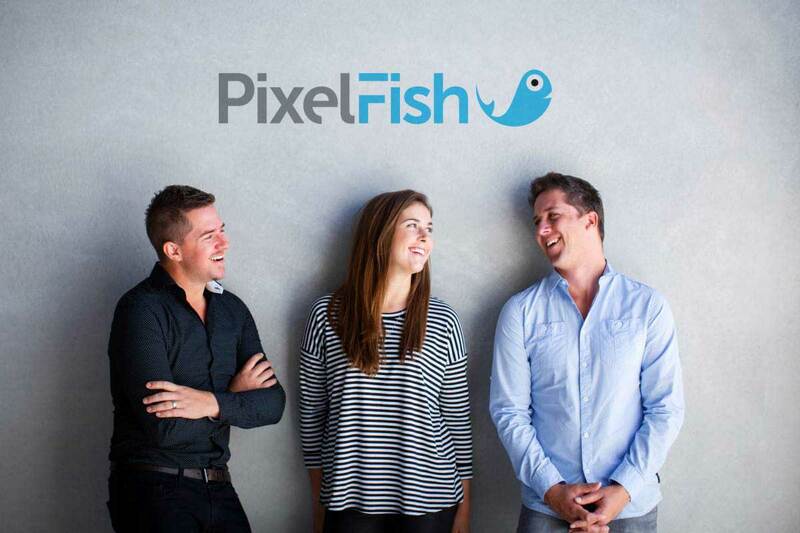 Since 2011, Pixel Fish have been the Northern Beaches Web Design experts delivering brilliant website solutions. We invite any businesses into our Dee Why Office for an obligation free discussion. So come and meet our team! Our clients on the Northern Beaches simply love the fact they are dealing with a friendly local design team. They know they can meet up with us in our Dee Why Office to chat about their website anytime. 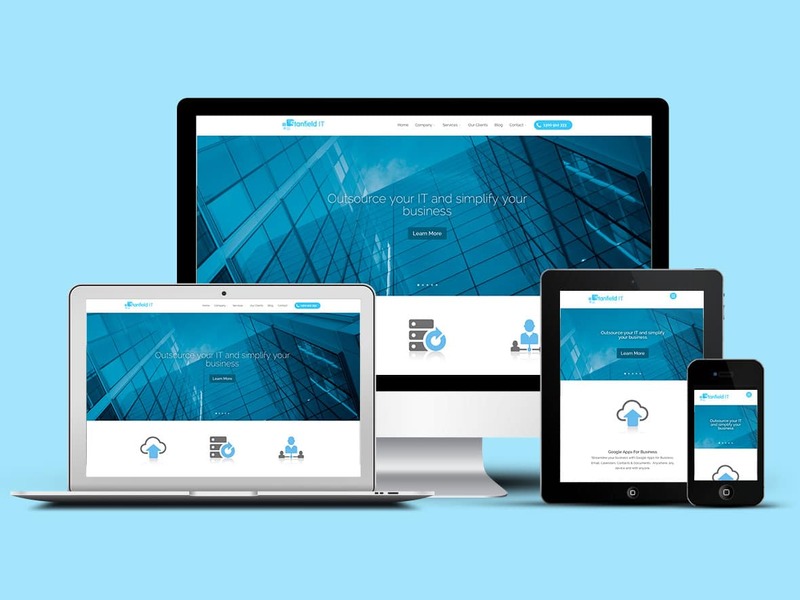 We understand that building a website to cut through the digital clutter can be challenge for every business. 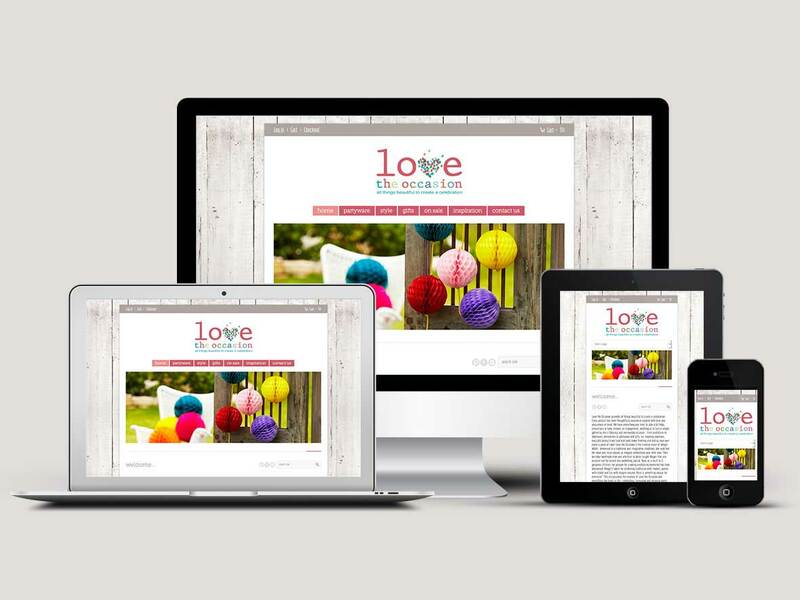 Our experience working with countless Northern Beaches Web Design clients means we know what it takes! 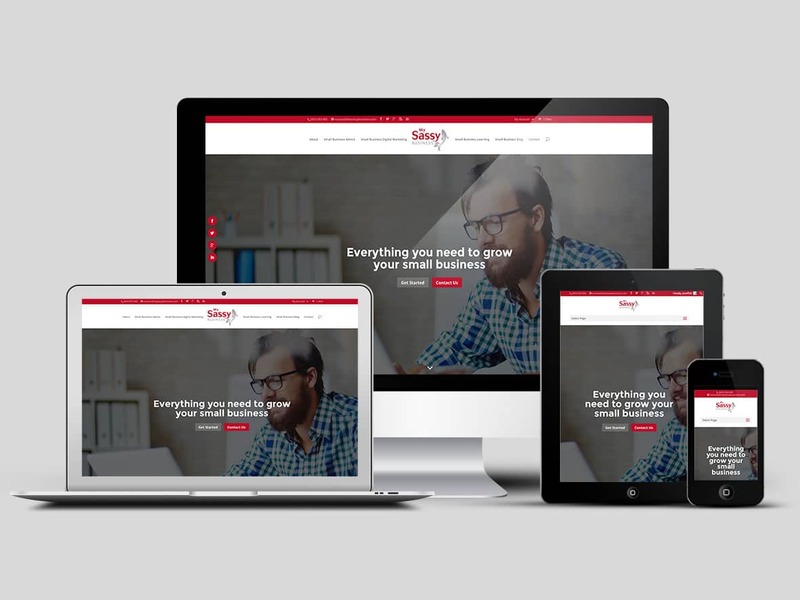 We understand how important it is to know who is designing your new website. That’s why Pixel Fish warmly extend an open invitation to businesses across the Northern Beaches to come into our Dee Why Grand office for an obligation free meeting with our team. We would love to meet you and answer any questions you may have about your website.